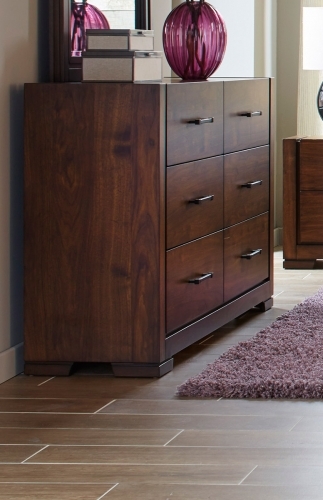 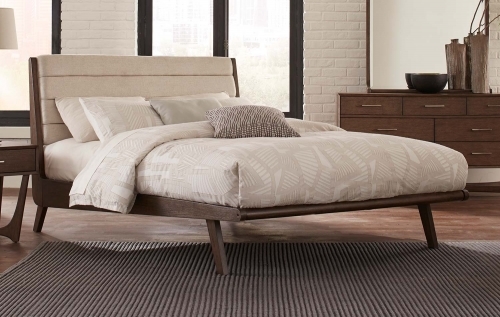 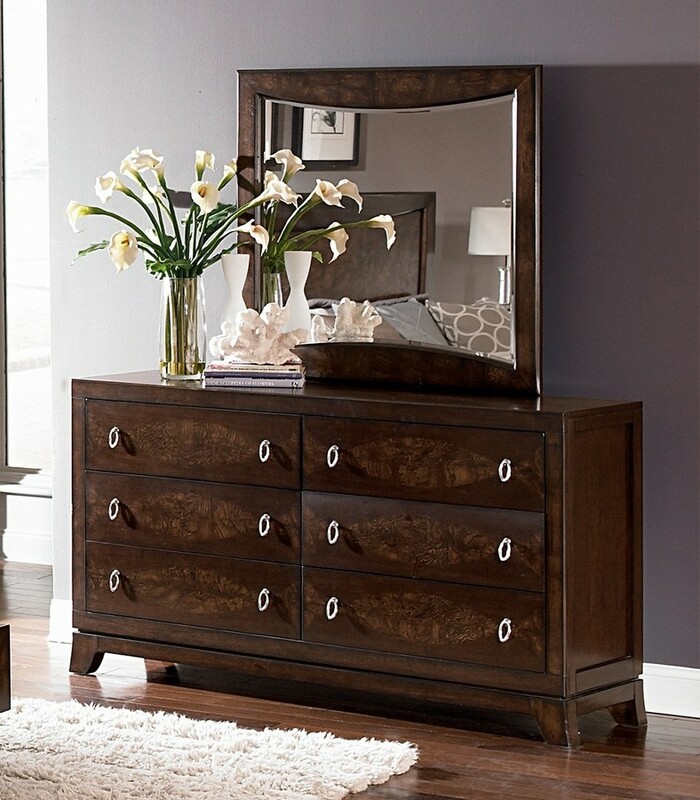 Mid-Century classic design features elegance lines, bold accents and an air of sophistication. 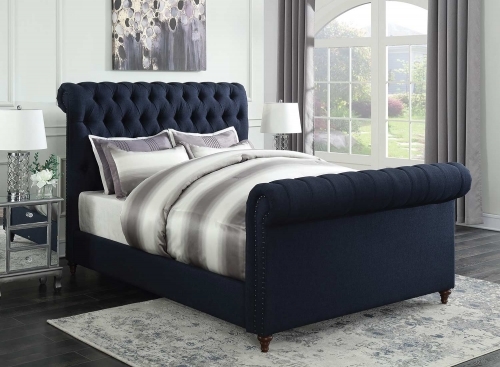 The Lakeside Collection’s casual modern design draws on the aesthetic of the glamorous designs of the past and updates the look with modern touches and functionality like full extension ball-bearing glides. 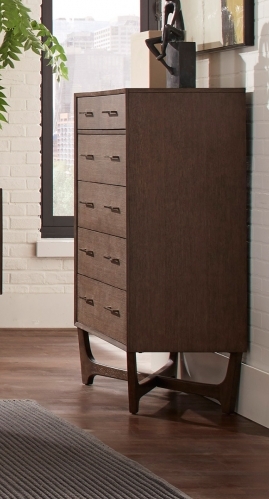 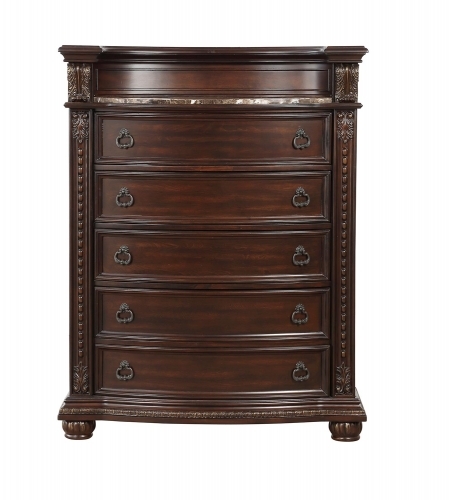 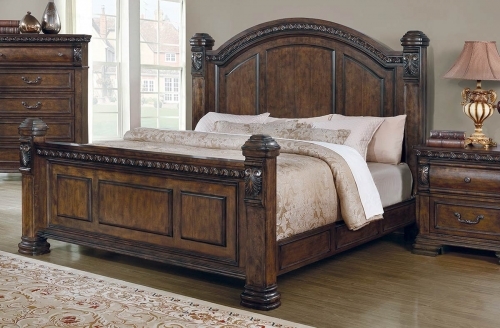 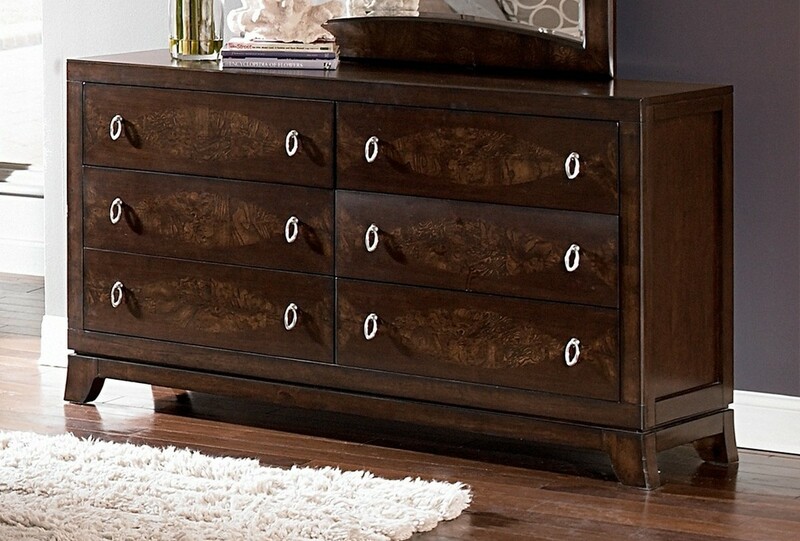 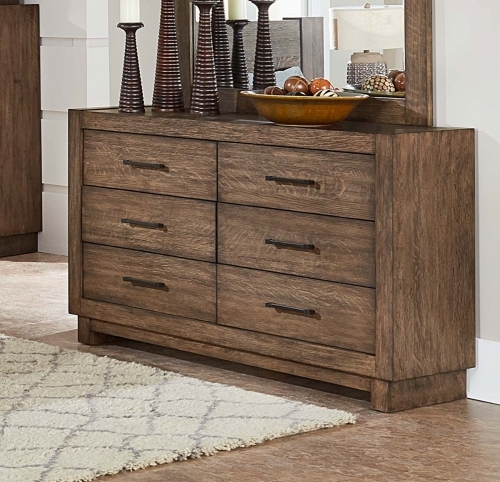 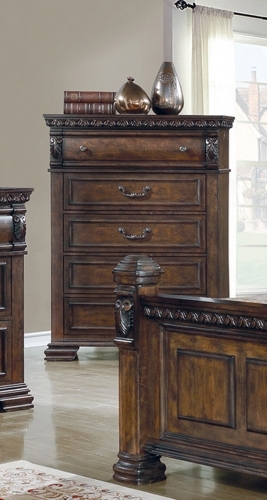 Tear-drop oval hardware presents beautifully against the warm brown cherry finish over cherry veneers and punctuates the oval burl inlay on each drawer front. 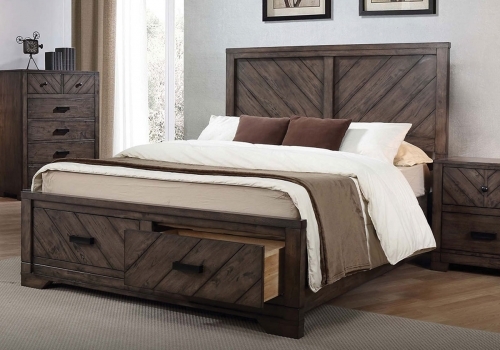 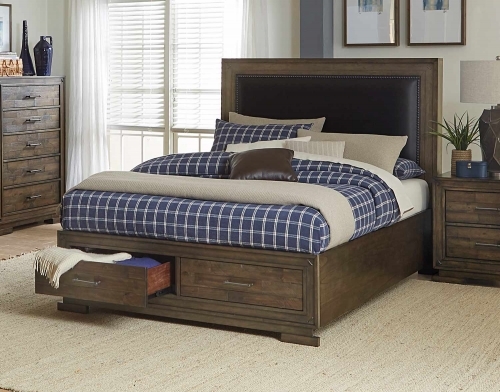 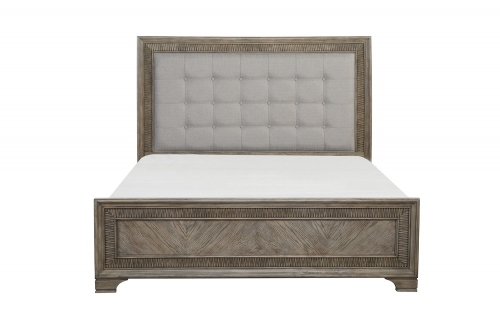 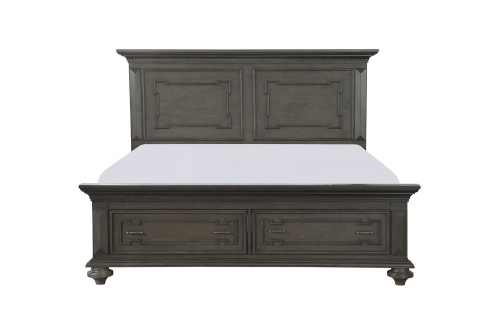 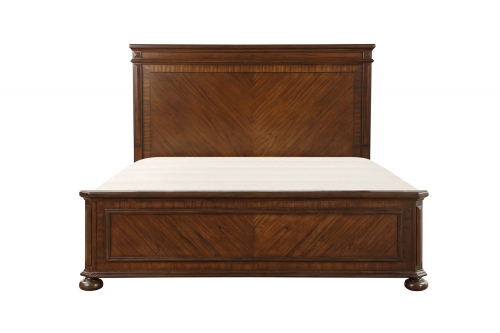 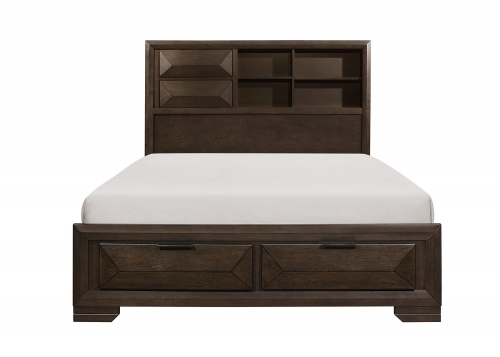 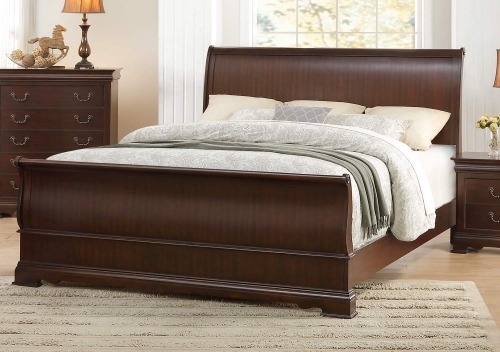 The optional storage footboard creates the extra space you need to place your valuable belongings.